David Sullivan founded the Consulting arm of the DeWinter Group in 2008. David’s public accounting, finance, and leadership experience prepared him to launch the practice, which provides Special Project & High–level Interim support services and has grown to be one of the largest in the Bay Area. David started his career as an auditor for Arthur Andersen in San Jose before moving into Finance for a medical device company in the Midwest. In 2000, he went into Business Development in Chicago before relocating to the Bay Area and joining an international staffing firm in 2003. 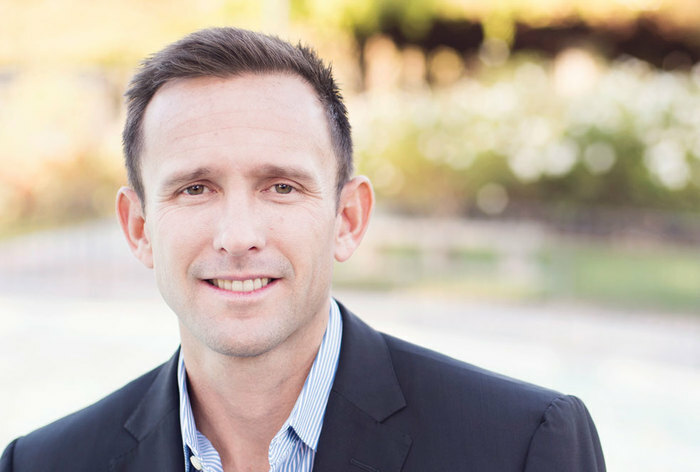 During his tenure in the Silicon Valley, he consistently achieved the highest rank among his Bay Area peers, developing a solid network of satisfied clients and building relationships with proven consultants in the areas of Accounting, Finance, and IT consulting. David graduated from Santa Clara University with a Bachelor of Science in Accounting. 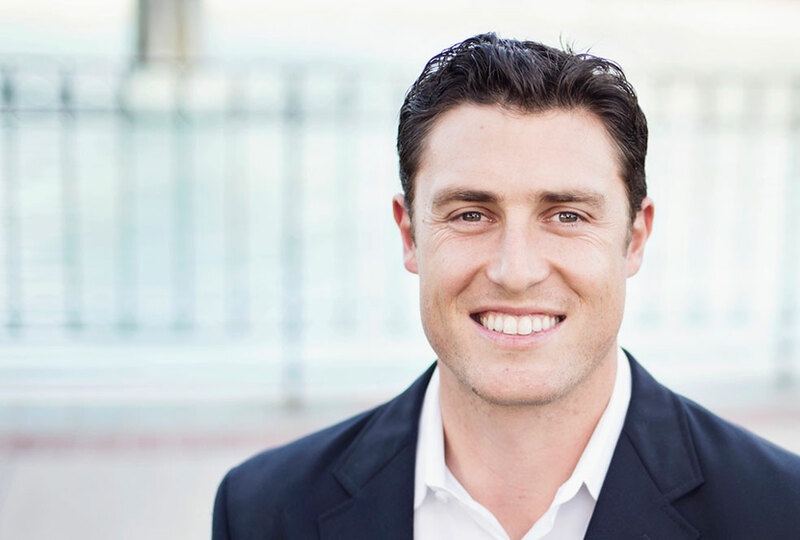 Shane is a Partner with the DeWinter Group and manages the day-to-day operations of the Consulting Practice. He specializes in special projects and high-level interim support in the areas of SEC Reporting, Revenue Recognition, Interim Controller, FP&A, Tax, Audit, Consolidations, and General Accounting. 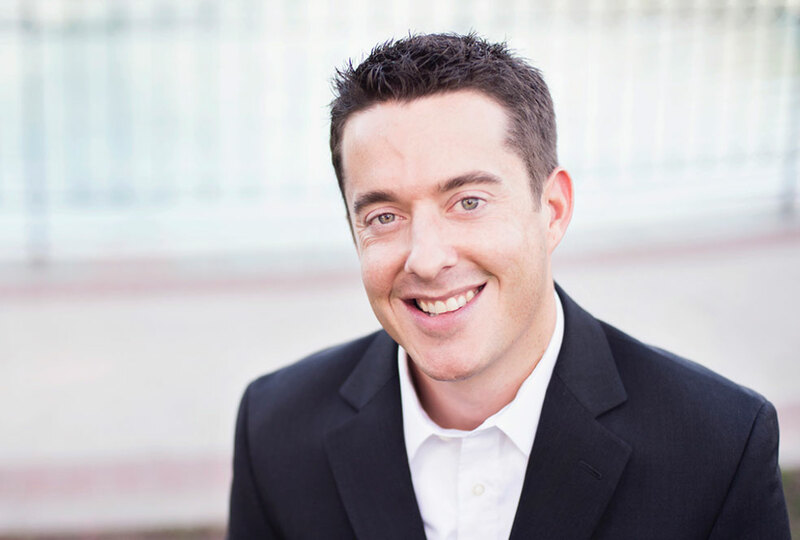 Shane has over a decade of financial staffing experience and continues to maintain a large network of clients and consultants in the Bay Area. Prior to the DeWinter Group, Shane held various roles in production and management at Robert Half International in Honolulu and San Jose. He holds a Bachelor’s Degree in Business Administration from Long Beach State University. Shane is originally from Kauai, Hawaii and currently resides in Willow Glen with his wife and two children. 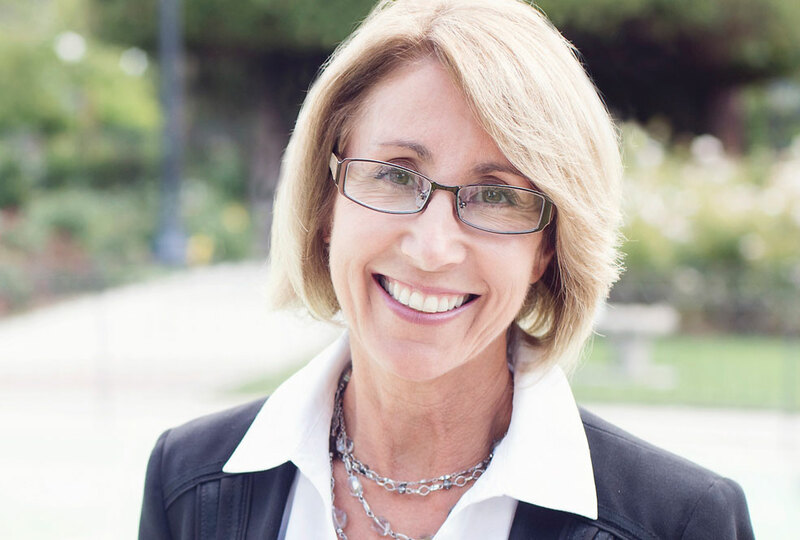 Tracy LeDeit graduated from San Jose State University with a Bachelor of Science in Accounting. She started her career as an auditor for Price Waterhouse in downtown San Jose, where she spent 3 years in audit and 1 year in tax, prior to obtaining her CPA. After 4 successful years at PW, she left to gain exposure to large, high-tech public companies. She continued her career in the private sector and has gained over 15 years of experience in Accounting and Finance. She has held various positions ranging from the Accounting Manager of a small private start-up to a Forensic Accountant at a local CPA firm. Blake, a native of the San Francisco Bay Area, was born and raised in Mill Valley. He graduated from the University of Arizona with a degree in Political Science, minoring in Business Finance. Blake has held various roles in the finance industry, including positions at Consumer Credit Counseling Service of San Francisco and Destination Analysts. From a broker to a counselor, he has always been in the business of establishing meaningful relationships to drive successful partnerships. As VP, Managing Director of Consulting Services, Blake is dedicated to the success of his team. He is also dedicated to finding and working with high-caliber finance and accounting clients and candidates throughout the Bay Area. Tom, a native of Marin County, is a graduate of Claremont McKenna College with a degree in Economics. He began his professional career with 5 years of FP&A work for Major Lindsey & Africa, a premier international legal recruiting firm. In 2007, he deepened his knowledge of corporate finance and the staffing industry by serving as senior analyst in the acquisition of Major Lindsey by the largest privately held staffing firm worldwide. In subsequent years, he furthered his exposure to both permanent and contract staffing by developing compensation models and assisting in business planning and strategy for the newly formed MLA Legal. 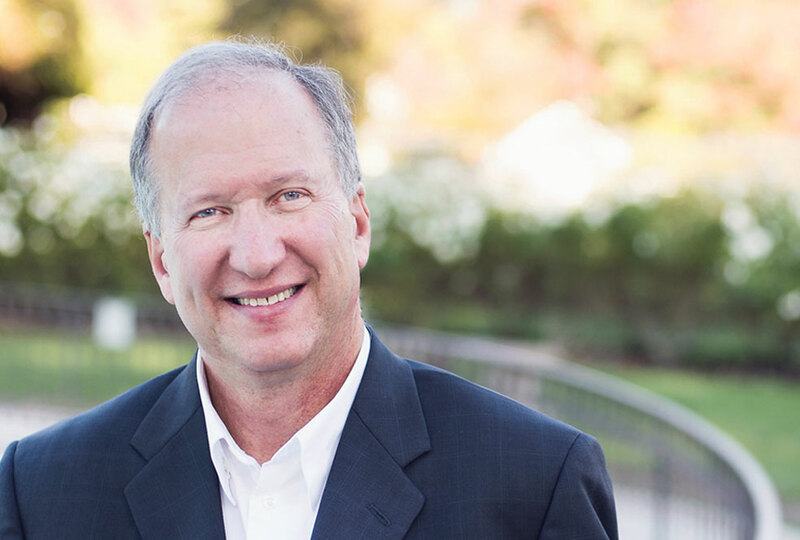 At DeWinter Consulting, Tom specializes in business development for high-level accounting and finance interim support in the Greater Bay Area. He was also a 4-year varsity letterman on his college golf team and currently carries a 2 handicap with the USGA. David began his professional career as a corporate banker with Union Bank in San Francisco. He later took management positions at HSBC and Sanwa Bank, where he specialized in international trade finance. 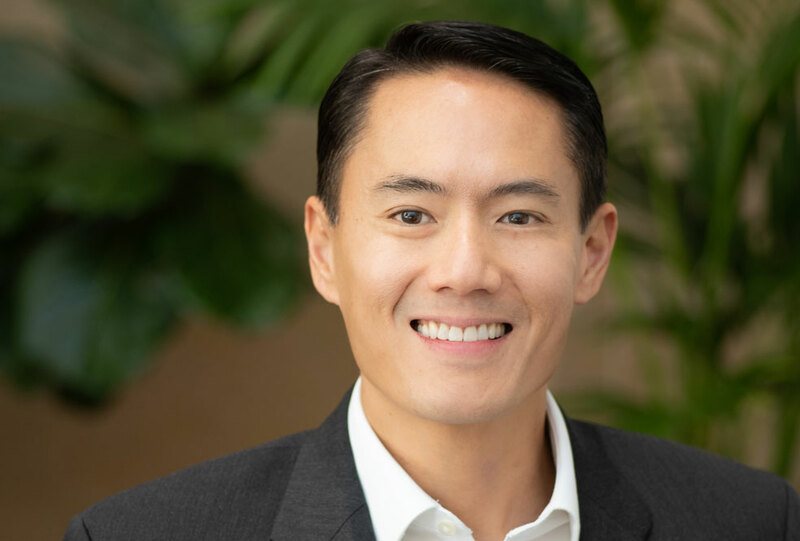 Ten years ago, he started his recruiting career at a leading recruiting and staffing firm, where he helped pioneer the firm's senior–level finance and accounting consulting service in Silicon Valley. David is a graduate of Duke University, has a Master's degree from Stanford, and attended the Haas School of Business at UC Berkeley. 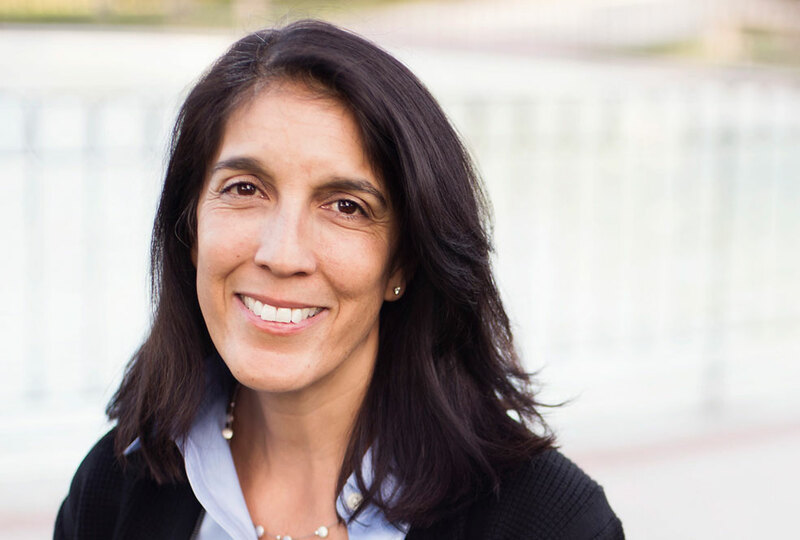 Karen, a native Californian, is based in our Silicon Valley office. A licensed CPA, she started her career in audit/assurance at KPMG and worked in Corporate Finance and Accounting for SGI and Exodus Communications after 5 years in Public Accounting. 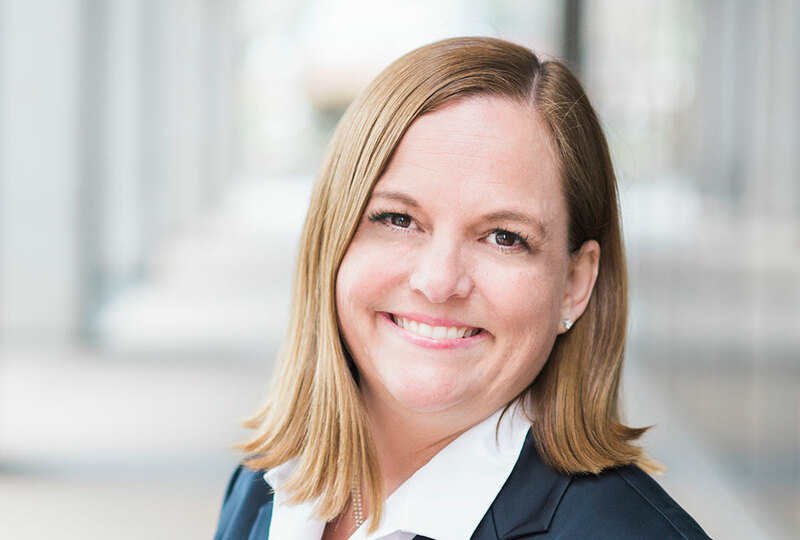 Karen first showed interest in recruitment at KPMG and has been recruiting and placing finance and accounting professionals throughout the Bay Area for over 12 years. She was a top producer and multiple award winner at Accountants Inc. and transitioned to boutique Finance and Accounting recruitment in 2007. Karen joined the DeWinter Group in 2012 and is committed to placing top, high-level consulting candidates throughout the Bay Area. She holds a Bachelor of Art degree in Economics/Accounting from the University of California, Los Angeles (UCLA) and an MBA in Entrepreneurship/Finance from the Kelley School of Business at Indiana University, Bloomington. 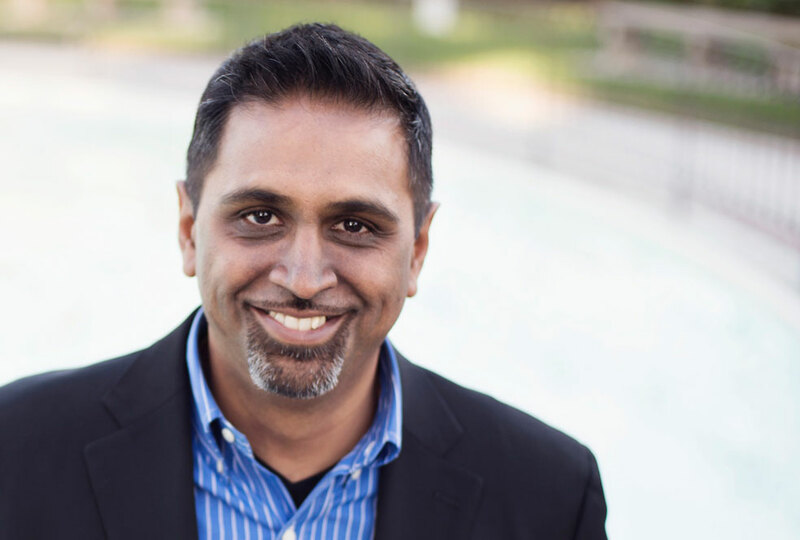 Hetal brings over 15 years of experience supporting Accounting, Finance, and Human Resource Professionals throughout the Bay Area. His past experience includes working for an international staffing firm, where he was awarded three times for the President's Club merit. His tenure in the industry has allowed him to develop an excellent network and track record. In his prior experience, Hetal started his Accounting career as an Accounting Manager for a private whole distributor. He was instrumental in consolidating accounting processes and reporting for multiple locations and building a team from one to ten employees. Hetal has been in the Silicon Valley for over 30 years. Originally from Houston, Texas, Alé attended the prestigious High School for the Performing & Visual Arts. She went on to attend the University of Arizona, where she studied Microbiology and Musical Theater. After graduating college, Alé relocated to Los Angeles, where she landed a job at a top Hollywood talent agency, Creative Artists Agency, and remained there for 14 years working in accounting and payroll. While at CAA, Alé also spearheaded many of the company’s philanthropic efforts, including The Young Hollywood Party, raising thousands of dollars for various local charities. After moving to San Jose, Alé worked as the payroll specialist for Silver Spring Networks before joining the DeWinter Group team. In her spare time, Alé enjoys training to compete in marathons and Ironman triathlons while raising money for charities, such as the Leukemia Lymphoma Society for whom she has also coached triathlon teams. Sophia graduated from University of California, Santa Cruz in 2010 with a Bachelor of Art in Business Management, Economics, and Accounting. She started her career with two major corporations, Driscoll’s and Granite Construction, and then began consulting for large companies, including Wells Fargo & Lam Research. Sophia has diverse professional experience in Accounting, Finance, Corporate Strategy, Mergers and Acquisitions, and Systems Integration. Sophia joined the DeWinter Group in 2016 and is committed to becoming your most trusted career advisor. Sophia enjoys ballet, musicals, classical films, reading, photography, painting, food, wine, and beer. On the weekends, you will find Sophia hiking in the redwood forest, surfing with the sea otters, climbing tall walls, and practicing yoga. An avid traveler, Sophia has visited numerous amazing world heritage sites in over 20 countries. Vicky, a graduate of Santa Clara University, was born and raised in the San Francisco Bay Area. Vicky spent her early recruiting years at Facebook and Solyndra before joining Robert Half International in San Jose. Over the next 8 years, Vicky was highly regarded as a top producer and excellent manager in the Bay Area. She is a President’s Club winner in management and managed teams in both San Jose and Palo Alto. Her tenure in the industry has allowed her to have a proven track record in providing the highest level quality and service. Vicky continues to maintain a large network of Accounting & Finance Clients and Consultants throughout the Bay Area. Outside of the office, Vicky enjoys spending time with her husband and daughter, exploring the outdoors, dining at new restaurants, baking, and can be found in Lake Tahoe whenever possible. Katy, a Bay Area native, graduated with a Bachelor’s Degree in Political Science from University of Mississippi (Ole Miss).. During her time at Ole Miss, she was a member of Delta Gamma Sorority, played an active role in the Panhellenic community, and took part in various internships including serving as a contributing writer for the Odyssey, and conducting research for a travel-based start-up for JUMP Investors. 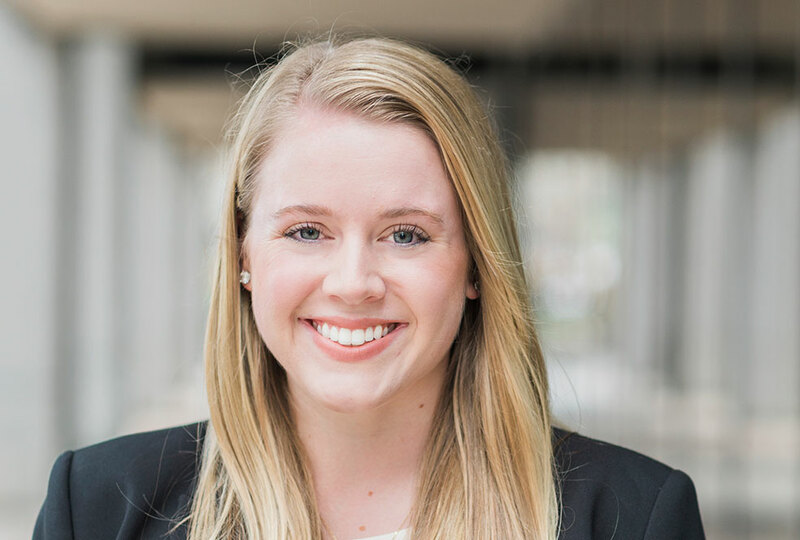 At DeWinter Group, she will be committed to creating lasting, long-term relationships with both candidates and clients, as well as placing the top accounting and finance professionals in the right opportunities for them to enrich their career potential. Melissa, a San Jose native, attended University of California, Santa Cruz where she majored in Economics with a minor in Accounting. Melissa began her career at Deloitte, San Jose in their audit practice where she was for nearly 5 years. She then joined eBay, where she spent over 10 years working in various Accounting and Finance capacities, ranging from SOX, Accounting Manager, Controllership & Corporate Finance. Outside of the office, Melissa enjoys spending time with her husband, son, and 2 dogs. 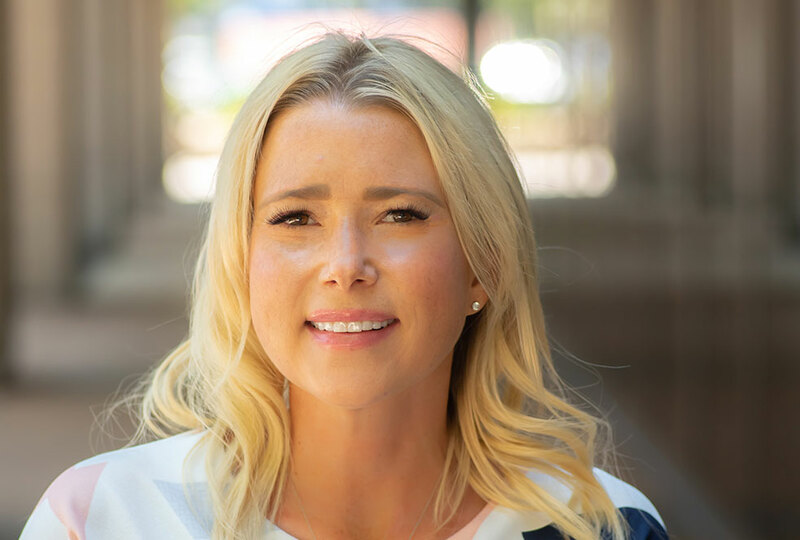 Jessica, a native of San Francisco Bay Area, started her career in staffing nearly ten years ago at Maxim Healthcare Services, a division of the Allegis Group. She then moved to Robert Half International, where she specialized in Finance and Accounting recruitment and became a two-time Presidents Club winner. Her tenure in the industry has allowed her to develop a strong network of clients and candidates. Outside of the office, Jessica enjoys spending time with her husband and daughter. She enjoys traveling and trying new restaurants. You can never find her at home on the weekends because she is always on the go! Chelsea, a Bay Area native, attended California State University, Long Beach, where she majored in Communications with a minor in Human Resources Management. 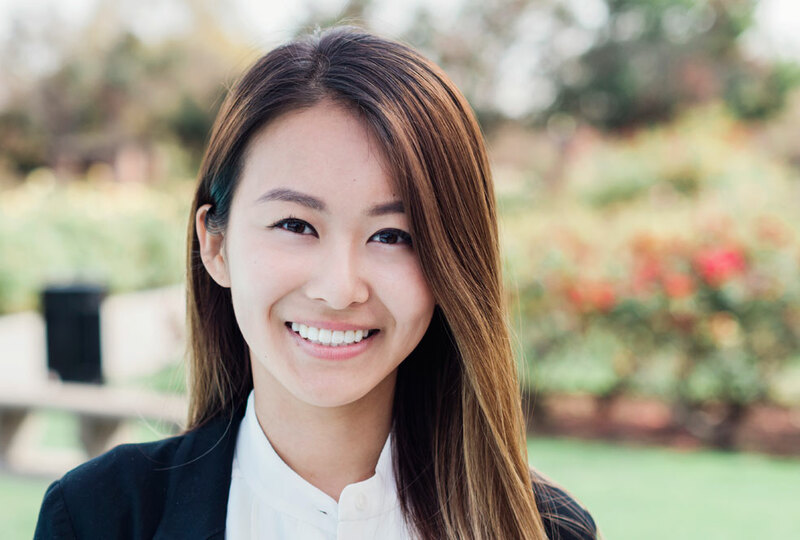 After graduating from CSULB, she started her career at Premier Talent Partners, where she quickly learned the ropes of recruiting and account management. Prior to joining DeWinter’s Campbell office, Chelsea was a Senior Account Director on Premier’s Contract Division managing some of the top clients for the company. During her time there, she had a track record of providing the highest quality service and achieved the President’s Club merit. Outside of the office, Chelsea can be found wandering through the Campbell farmer’s market, at SAP cheering on the SJ Sharks, or getting a workout in at Orange Theory Fitness. Originally from Fond du Lac, Wisconsin, Samantha, or Sami, Blanck moved to Tempe, Arizona in 2012 to attend Arizona State University. Upon earning a Bachelor of Science in Family and Human Development in 2016, she launched her career as a Behavior Therapist for several behavioral health companies in Texas before relocating to the Bay Area in August 2018. With a little over two years of experience working in the behavioral health field, Sami decided to make a career change and joined the DeWinter Group’s accounting and finance contract and consulting division, DeWinter Consulting, in December 2018. 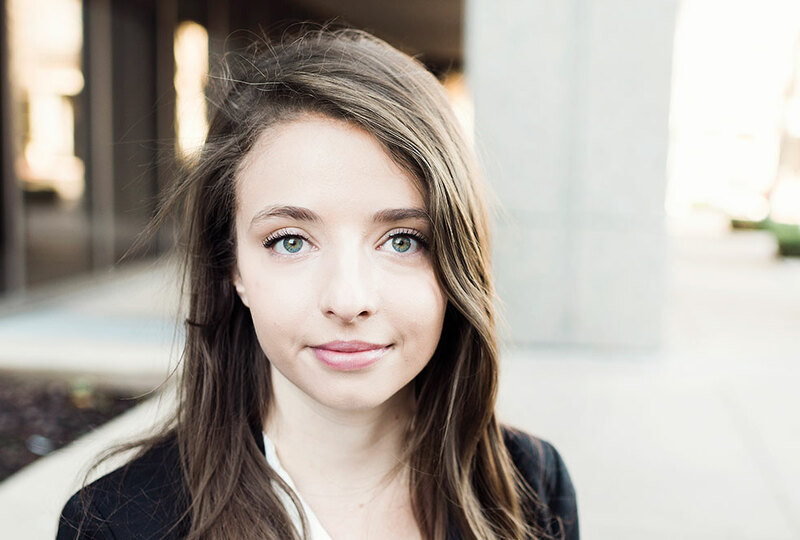 Applying her in-depth knowledge of human behavior, Sami is responsible for identifying Bay Area accounting and finance contractors and matching their skill sets with qualified project-based opportunities around the Bay Area. 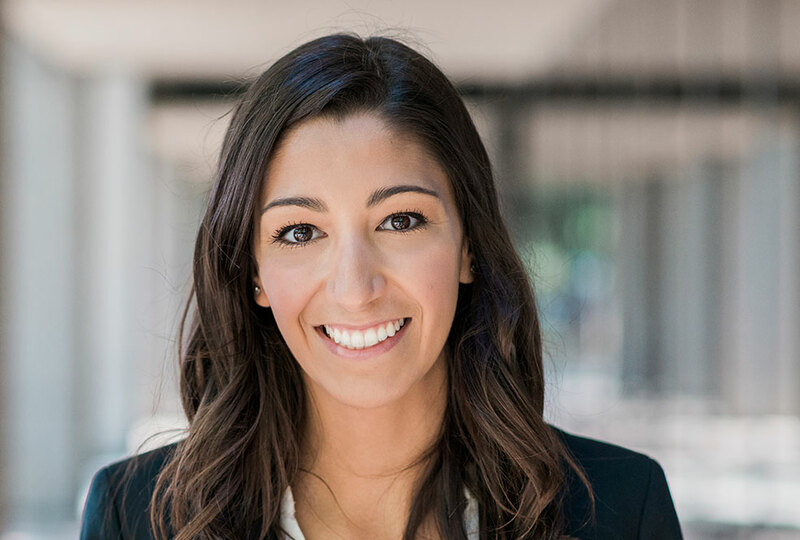 When Sami is not working with Bay Area finance consultants, she can oftentimes be found playing soccer with friends, traveling, or spending time with her cat and dog, Dovi and Bella. Originally from Oregon, Kary Heller moved to the Bay Area in 1990. With a Bachelor’s Degree in Management, Information Systems from Oregon Institute of Technology, Kary launched her career working for Electronic Data Systems in sales where she managed a team of direct reports dedicated to preparing RFI’s and RFP’s for potential clients. 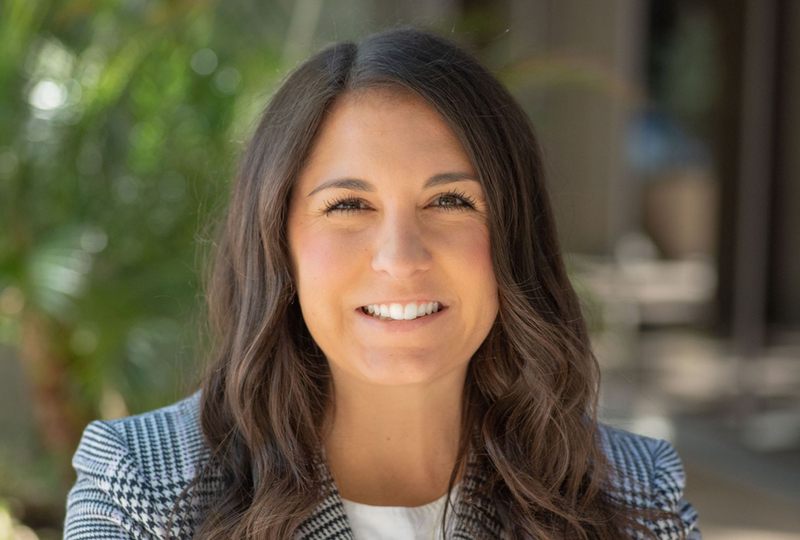 After taking some time off, she joined AppleOne Staffing in 2016 where she worked with full-time Bay Area professionals to identify executive-level opportunities. In November 2017, Kary was promoted to Account Executive where she worked with employers to understand their talent acquisition needs through strategic planning, organizational development, candidate marketing, recruitment, and negotiating complex employment offers. 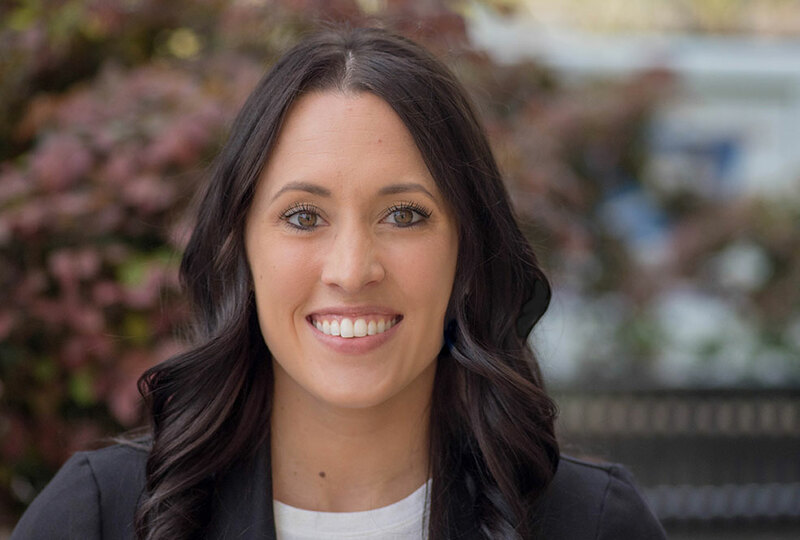 She joined the DeWinter Group in February 2019 as a Manager of Consulting Services for the DeWinter Group’s contract and contract-to-hire accounting and finance recruitment division, DeWinter Consulting. 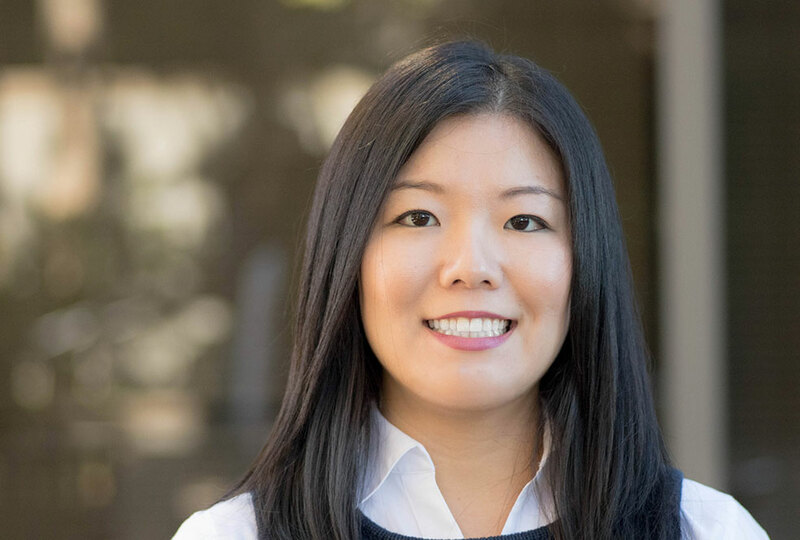 In her role, Kary works with Bay Area employers to understand their interim, short, and long term need for specialized accounting and finance talent. Outside of work, Kary volunteers for the Golden West Chapter of the ALS Association and the Special Olympics of Northern California. She enjoys traveling with her husband to see her daughter play college volleyball at Washington State University, spending time outdoors, and connecting with her son, who is a student at the University of Arizona. 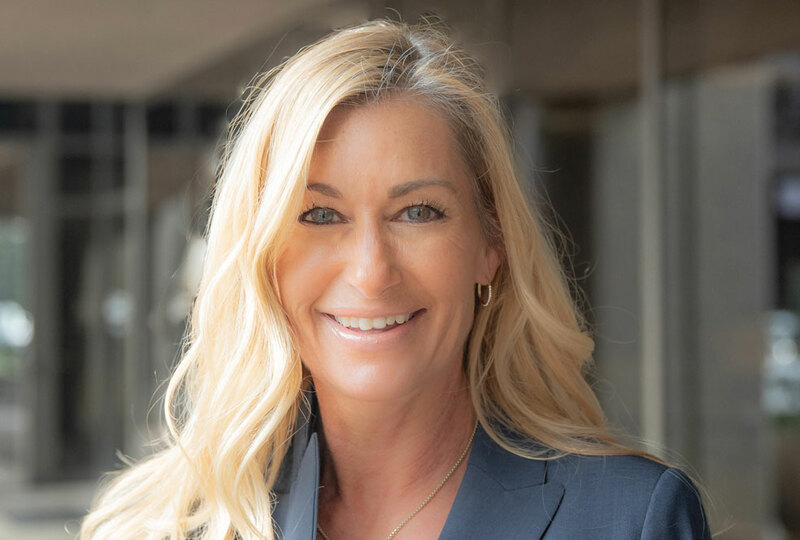 Kelly is a native Californian and has worked in the consulting services industry for almost 20 years, starting with an international consulting firm before joining the DeWinter Group in 2010. 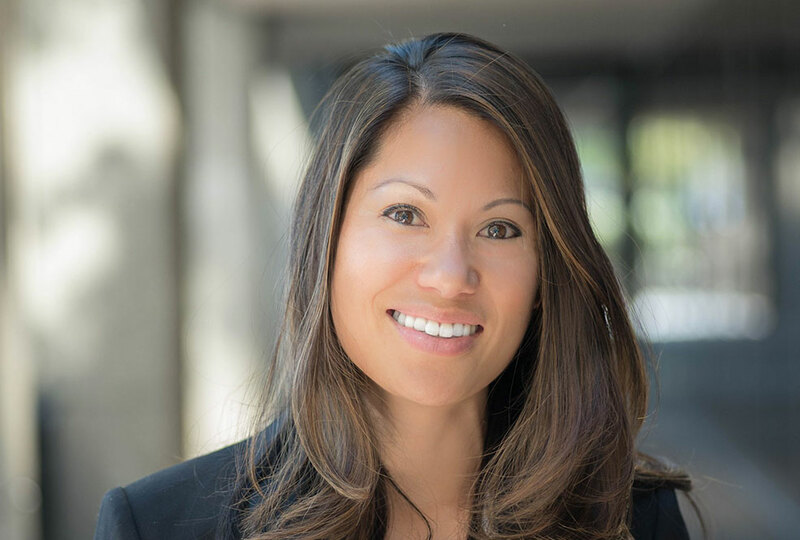 She began her career with Deloitte and Touche and holds a Bachelor’s Degree from UC Berkeley. Originally from Boston, Sara graduated from Boston College with a degree in Applied Psychology and Communication. She previously worked in marketing at a large law firm in Boston, assisting with the organization of promotional events that enhanced client-company relationships. Shortly after graduation, Sara decided to venture to the West Coast for the opportunity to pursue an exciting experience in recruiting. After making the move to a new city, Sara works as a Staffing Manager in the San Francisco office and is dedicated to finding the right opportunities for finance and accounting professionals. Sara spent a semester studying abroad in Spain her junior year of college and soon discovered her love for exploring new places. In addition to meeting new people, Sara enjoys traveling, hiking, and trying new restaurants. 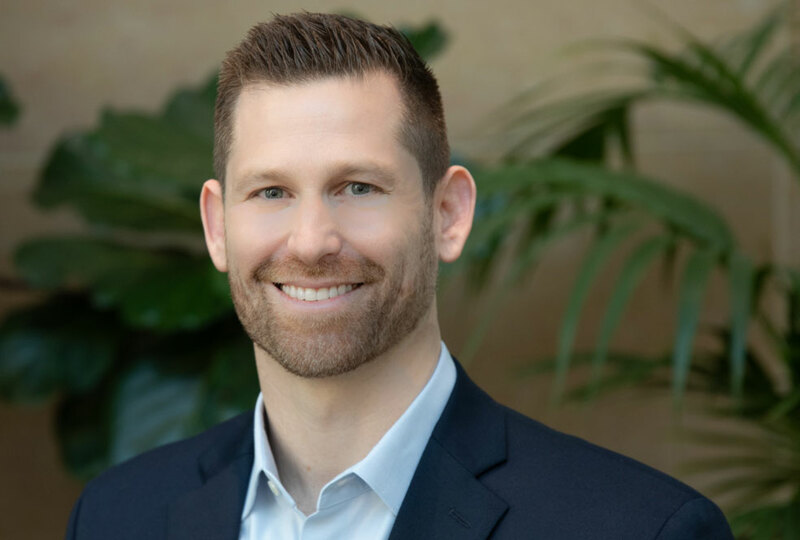 Originally from Southern California, Joe graduated from the University of California, Irvine with a degree in Research and Analytical Methodology. Shortly after graduation, Joe studied at the Musicians Institute in Los Angeles to become a certified Audio Technician. He later went on to work with, co-produce, and manage tours for Grammy-winning artists such as Everlast, House of Pain, Hoobastank, and Limp Bizkit. Prior to joining DeWinter Group, Joe worked as a Client Relations Manager for the Finance and Accounting division at Kforce in San Francisco. Joe enjoys spending his winters snowboarding and his summers traveling to tropical destinations. Cynthia is an alum of University of California, Irvine, where she majored in Economics and minored in Accounting. A Bay Area native, Cynthia moved to Oakland after graduating from UC Irvine and obtained her Masters in Taxation at Golden Gate University. She began her career as a tax consultant at Deloitte, specializing in both corporate and partnership taxation. 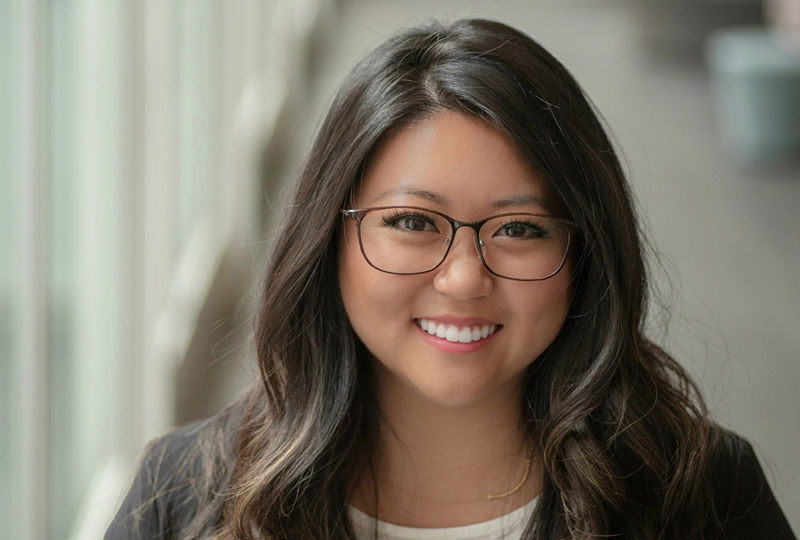 Cynthia joined DeWinter Group in 2016 and is committed to matching qualified, high-level consulting candidates with the right opportunities in accounting and finance throughout the Bay Area. Outside of recruiting, Cynthia enjoys exploring new places, Latin dancing, and trying out new restaurants. Originally from Chicago, Tenaya graduated from the University of California at Santa Barbara with a degree in English. Prior to joining DeWinter, Tenaya worked as a case assistant at a law firm in Oakland, where she was responsible for acting as the main point of contact for a diverse array of clients. She is committed to providing excellent client service and to building and maintaining lasting relationships with both candidates and clients. Outside of the office, Tenaya enjoys traveling, trying new restaurants, and hiking. Originally from Norcross, Georgia, Errie graduated from the University of San Francisco with a Bachelor’s Degree in Business, with a concentration in Organizational Behavior and Leadership. During her time at USF, Errie was a member of the Residential Education Team as a two-year Resident Advisor and a member of Greek Life, having held two terms as Vice President. Errie started at DeWinter in the Summer 2016 with an internship as a Recruiting Coordinator and joined the team permanently in 2017. Errie is passionate about meeting new people, learning their passions, and creating long-term relationships. Outside of recruiting, Errie enjoys walking/dancing around the city, cooking new recipes in her small kitchen, kickboxing, and spending time with family and friends. Jessica, a native to the San Francisco Bay Area, loves exploring new places. A lover of nature, Jessica finds time for camping, spearfishing, and traveling to tropical locations. After living in Santa Cruz and abroad in Australia, Jessica has a great understanding of both a corporate city lifestyle and a more laid back outlook. Prior to joining DeWinter, Jessica worked in the hospitality industry for many years. With strong communication skills and a passion for helping others, she is excited to be a part of DeWinter Consulting and create lasting relationships with finance and accounting professionals all over the Bay Area. Kathleen, a Bay Area native, graduated from the University of San Francisco, where she obtained a degree in Business with a concentration in Marketing. During her time at USF, she interned at Morgan Stanley and SF Magazine Modern Luxury. She was also very active in Greek Life, serving as Events Director and CEO of her sorority, Kappa Alpha Theta. These experiences deepened her passion for people, relationship building, creative content, fashion, art, and philanthropy. She is excited for her next chapter at DeWinter Group! Outside of the office, Kathleen is a foodie, loves going on new adventures, and spending her spare time with family and friends. Originally from San Diego, Casan graduated from Bucknell University in 2009 with a Bachelor of Science in Business Administration and a Bachelor of Arts in Spanish. Upon graduating, Casan moved to the Big Apple to work in account management and sales for a well-known online advertising company. She relocated back to the West Coast in 2010 after accepting a sales position with a leading financial software developer based in Silicon Valley before deciding to test out working for a smaller, social media tech startup. Leveraging her experience and prior connections in the tech industry, she decided to launch her career in consulting in 2015. She has spent the last three years working for a creative consulting firm overseeing sales for the company’s managed services division. Joining the DeWinter Consulting team in 2018, Casan partners with employers in the East Bay to develop unique talent acquisition strategies leveraging consultants and contract professionals. Outside of work, Casan volunteers for several organizations including the Red Cross of Rosarito, Mexico and New Alternatives’ San Diego Chapter. She dedicates most of her free time to her baby boy and husband, but still enjoys traveling and being outdoors when she can. Raised in Los Angeles, Rick Chuarta moved to the Bay Area to attend the University of California, Santa Cruz. After earning a Bachelor's Degree in Biology, he started his career in business development with the interactive media division of Walt Disney Internet Group (WDIG) in Sunnyvale, California. After leaving WDIG, Rick spent two years at NexTag building multiple business lines as the company grew from a small start-up to the world’s largest online comparison shopping site. He was introduced to the recruiting industry in 2004 and has since worked with employers to identify talent acquisition needs and augment recruitment efforts in a variety of industries. 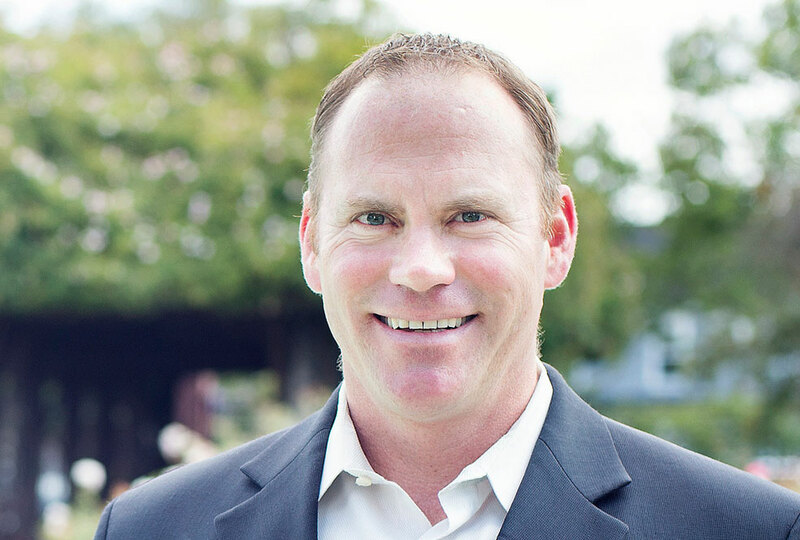 As a Manager for the DeWinter Group’s contract and consulting division, DeWinter Consulting, Rick will be responsible for applying his 12+ years of experience in recruitment to Bay Area employers’ contract hiring strategy. With an eye for detail and attentiveness to today’s fast-moving hiring demands, he is an invaluable resource for any employer seeking expert guidance. With a family at home, Rick spends most of his free time with his wife, son, and daughter. He is an avid mountain biker and enjoys competitive tennis when time allows. In addition to his love for the outdoors, you can still sometimes find him putting on his pilot’s hat and flying with friends and family to well known Northern California attractions seen best from a bird’s eye. Lyn, a San Jose native, graduated from San Jose State University with dual concentrations in Accounting and Management Information Systems. She began her career with an internet start–up and participated in their IPO. Lyn also worked in accounting for a national commercial real estate company before joining the audit practice at Mohler, Nixon & Williams (now Moss Adams) and obtaining her CPA. In 2006, she transitioned into direct-hire recruiting for an international staffing firm. 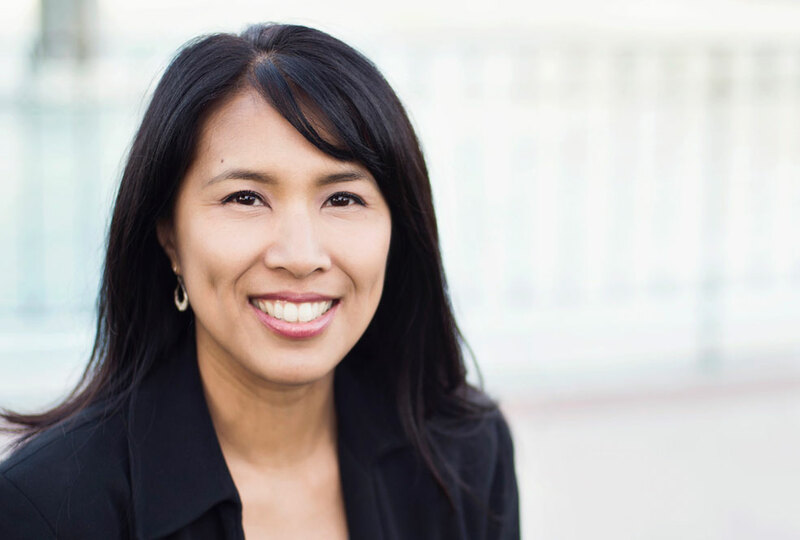 Lyn joined the DeWinter Group in 2012 and continues to focus on placing accounting and finance professionals throughout the Bay Area and Silicon Valley. 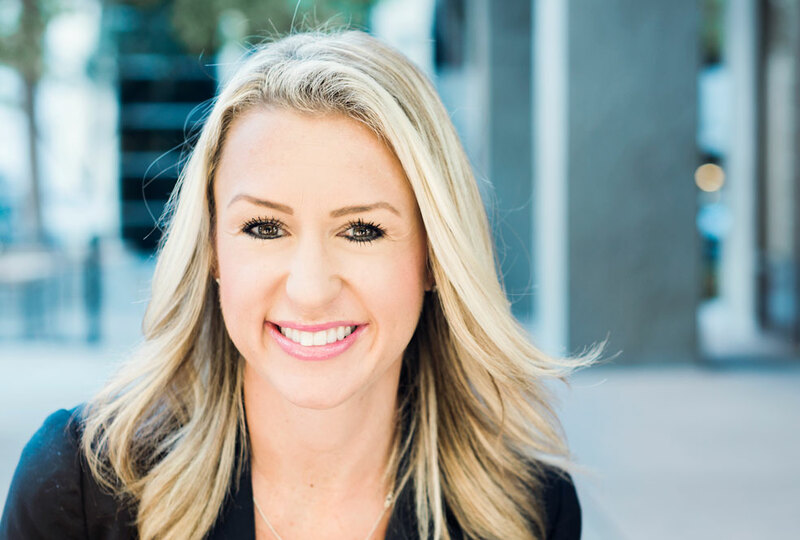 A California State University, Long Beach alumni, and Bay Area native, Jamie launched her career in recruitment in 2008 as a Staffing Manager for the temp and temp-to-hire administrative staffing division of a large, international recruiting agency. She transitioned into accounting and finance recruitment in 2015, where she was responsible for identifying professionals and consultants for special projects and interim engagements. In 2017, she was promoted to Manager, overseeing the sourcing and recruitment of HR professionals in areas such as Compliance, HRIS Technology, Compensation and Benefits, Recruiting Talent, and Organizational Development. Jamie joined the DeWinter Group in September 2018 as a Recruiting Manager for the DeWinter Group’s consulting and interim recruitment division, DeWinter Consulting. When Jamie is not working with Bay Area employers and professionals to augment their job search, she spends her time shuttling her two active boys to little league practice and games. She also enjoys traveling with her family and taking advantage of local beaches and trails, biking, camping, and kayaking. Jamie is an avid snowboarder and spends most her winters on the slopes in Tahoe. If you are seeking accounting and finance contract, contract-to-hire, or project opportunities, contact Jamie to learn how DeWinter Consulting can assist with identifying your next engagement. 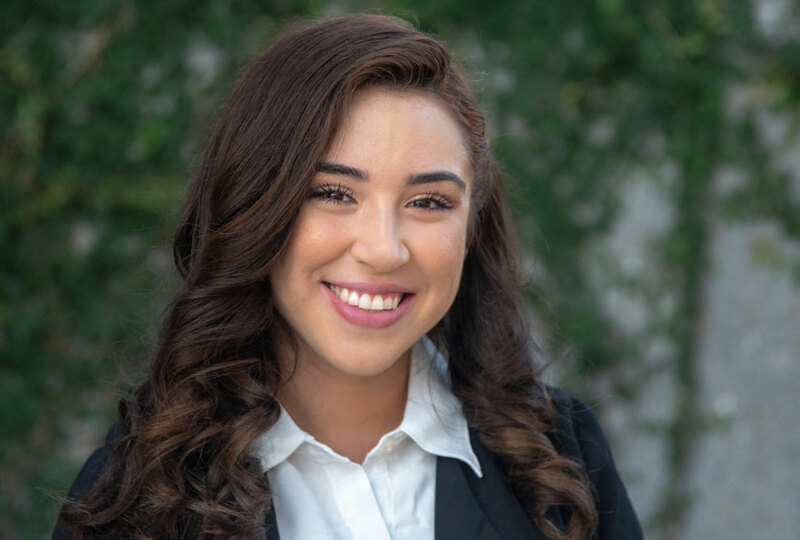 Jessica, a Southern California native, worked in customer service for the finance industry, where she was in charge of leading financial literacy workshops and community outreach advocacy for her team. She is people-oriented and strives to create long lasting relationships. Jessica spends her free time participating in local volunteer events, exploring new restaurants, and watching hockey. Kit, born in Oakland and raised in San Jose, brings over 9 years of experience in administration, project coordination, and technical support. He’s self–motivated and driven to support executives of the firm as well as all internal staff. He is also a team–oriented worker who thrives under pressure and new challenges. Born and raised in the Bay Area, Denise began her career in the Accounting and Human Resources field over 15 years ago. Her role as Accounting & HR Manager encompasses all aspects of accounting and related tasks, as well as the administration of our new hire onboarding, employee benefit program, and 401K plan. She is based in our Campbell office and works closely and is committed to excellent service with our candidates and clients. Outside of work, she enjoys hiking, skiing, biking, and spending time at her family cabin in Lake Tahoe. Norma Sanchez graduated from San Francisco State University, majoring in Communications. Originally, her plan was to be in media as a TV host or news anchor; however, life took her down the accounting route. She started her career in accounts receivable and continued with accounts payable, totaling over 6 years of experience. Her hands are full handling her 2 children. She loves the outdoors and spending time with family. Holly, a Bay Area native, is an alum of Santa Clara University with a BSC in Accounting. After graduating from SCU, she started her career in public accounting at Frank, Rimerman & Co and obtained her CPA. While there, she performed audits in a variety of fields and occasionally helping in the tax department. After FR&CO, she worked at various companies as an Internal Auditor, Senior Financial Analyst, and Revenue Manager. She then landed at Palm as a Business Process owner, working on their SAP implementation. With the divestiture of PalmOS, she switched to the Palmsource side and worked on the Lawson implementation, maintained the GL, and became their FP&A Manager. She was on the Board of Estrella Family Services for 4 years (providing financial guidance) and was President of Las Madres for 2 years after volunteering with them for over 7 years. Outside of work, Holly and her husband spend their time raising 2 very active kids, volunteering at their school, and occasionally attending wine tasting events and musicals. A Bay Area native, Nelly is currently completing her Bachelor's Degree in Organizational Studies with a minor in Global Leadership and Innovation at San Jose State University. She joins the DeWinter Group as an Administrative Intern in Silicon Valley, supporting the DeWinter Group's recruiters and sales professionals throughout their recruitment efforts. In her free time, she enjoys dancing to Latin music, going on hikes, and traveling to tropical locations. 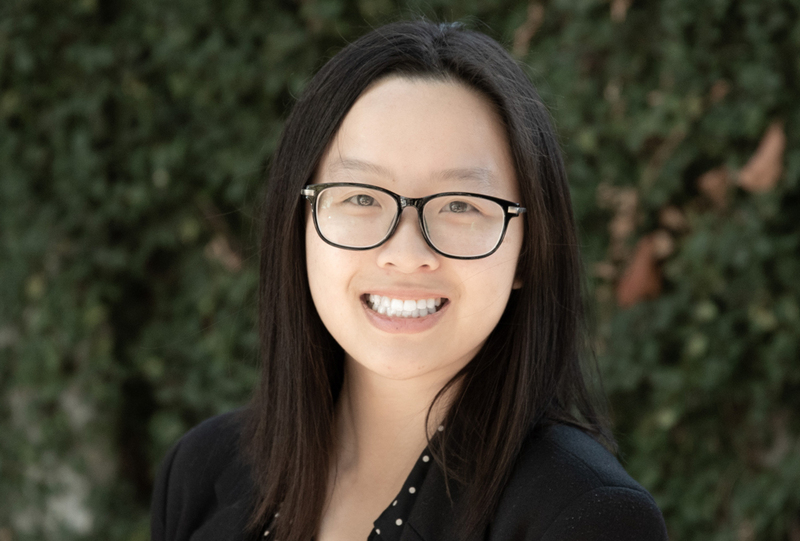 A San Francisco native, Janny Lee graduated from San Francisco State University in 2017 with a Bachelor's Degree in Business Administration. Working towards the completion of dual concentrations in International Business and Chinese, Janny applied her academic studies to a year-long study abroad program in Nanjing and Shanghai, China where she served as an Event Planning Intern with the world’s largest non-profit dedicated to workforce readiness and professional development. In her free time, Janny volunteers for C.A.M.P San Francisco, a non-profit organization dedicated to youth development and engagement. She is also a world traveler who can be found exploring Seoul, Hong Kong, and other cities across Asia on her vacations. When she is stateside, she is a dedicated foodie who enjoys trying all of the latest restaurants San Francisco has to offer. Originally from Cincinnati, Ohio, Sarah Sachs moved to the Bay Area in 1997. After graduating high school, Sarah attended the University of California, Los Angeles (UCLA) where she earned a Bachelor's Degree in Sociology. She began her career in staffing in 2012 working with a large, publicly-traded recruitment firm. 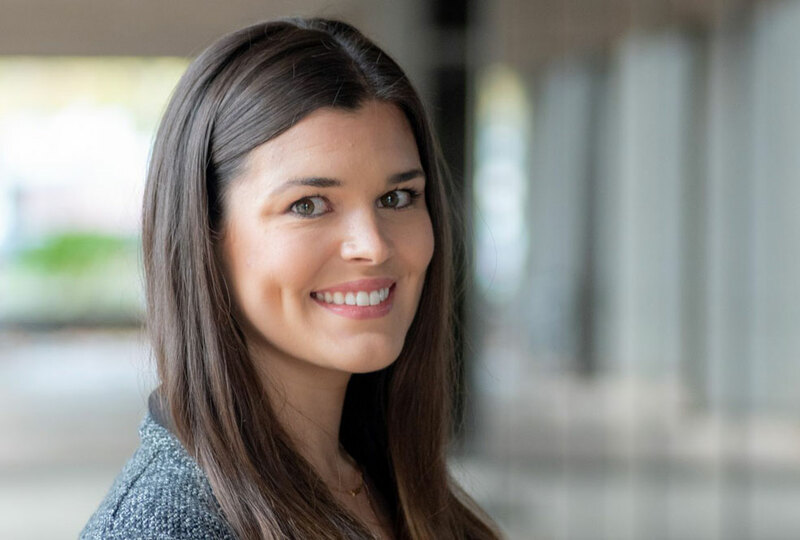 For the last several years, Sarah has worked with a variety of boutique companies across the Bay Area to build and manage their recruiting teams. At the DeWinter Group, Sarah will focus her efforts on managing and streamlining internal recruitment efforts as the company continues to expand their footprint across the Bay. Her proven experience recruiting for high performing teams have enabled her to continuously excel and generate lasting relationships. Outside of recruiting, Sarah enjoys spending time with family and friends, relaxing at the beach, living an active life, cooking, drinking all the delicious wine the Bay has to offer, and traveling.